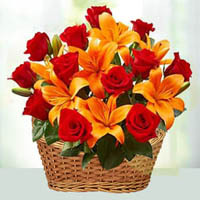 Chennai is the capital city of the Indian state of Tamil Nadu. 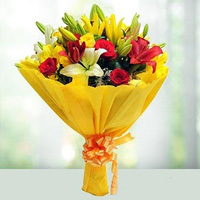 Located on the Coromandel Coast off the Bay of Bengal, it is the biggest industrial and commercial center in South India, and a major cultural, economic and educational center as well. 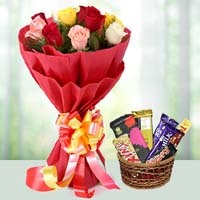 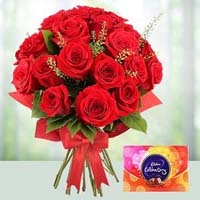 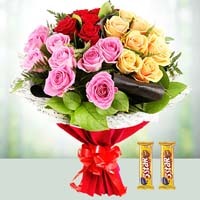 phoolwala.com is offering best flowers arrangements, bouquets, baskets with sweets, chocolates to Send Gifts to Chennai. 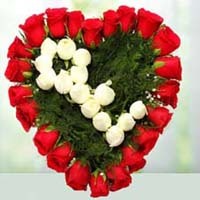 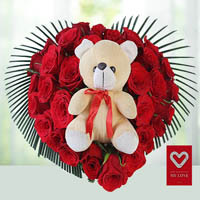 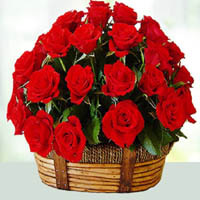 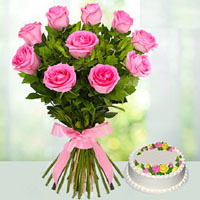 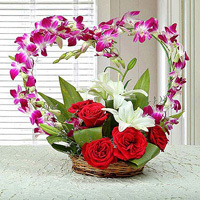 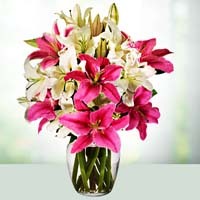 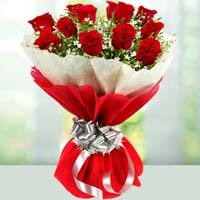 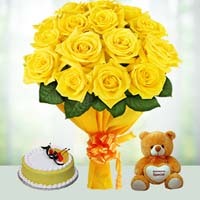 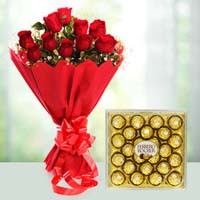 Share Your Feeling and Love by Sending beautiful gifts and flowers through Chennai Florist. 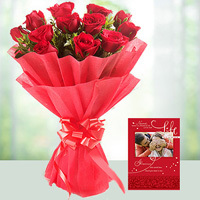 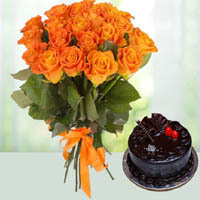 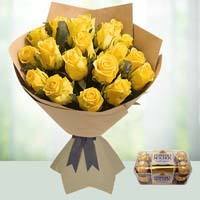 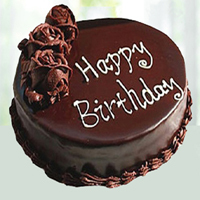 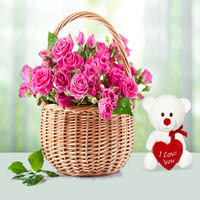 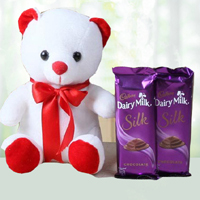 Just Check Out our gifts items and Book Your Orders to Send Flowers to Chennai Now. 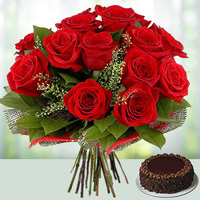 R A Puram Chennai Flowers Delivery, Aminjikarai Chennai Flowers Delivery, Sheynoynagar Chennai Flowers Delivery, Chetpet Chennai Flowers Delivery, Guindy Chennai Flowers Delivery, West Mambalam Chennai Flowers Delivery, Nungambakkam Chennai Flowers Delivery, Nandanam Chennai Flowers Delivery, I I T Chennai Flowers Delivery, Officers Training Academy Chennai Flowers Delivery, I C F Colony Chennai Flowers Delivery, Vyasarpadi Chennai Flowers Delivery, Anna Nagar Chennai Flowers Delivery, Thiruvanmiyur Chennai Flowers Delivery, Velachery Chennai Flowers Delivery, Pallavaram Chennai Flowers Delivery, Chromepet Chennai Flowers Delivery, Tambaram H O Chennai Flowers Delivery, Tambarm I A F Chennai Flowers Delivery, Tambaram Sanatorium Chennai Flowers Delivery, Vandalur Chennai Flowers Delivery, Villivakkam. 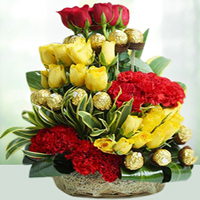 Flowers and Cakes delivery in Chennai Padi Chennai Flowers Delivery, Madhavaram Milk Colony Chennai Flowers Delivery.